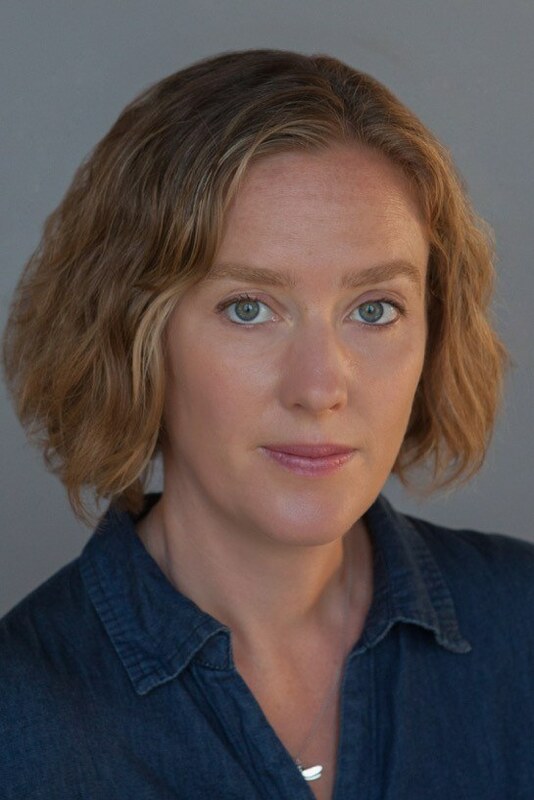 Hodder acquires Alice O’Keeffe’s On the Up! To be published by Hodder imprint Coronet in November 2019, On the Up is warm, witty and brilliantly observed. O’Keeffe’s novel is about relationships and families, finding a way through the tough times, and figuring out what’s really worth fighting for.